SW-MOTECH Bash-plate for BMW R1200GS LC ’13-’15  not only looks good, but provides additional protection for valuable engine parts. 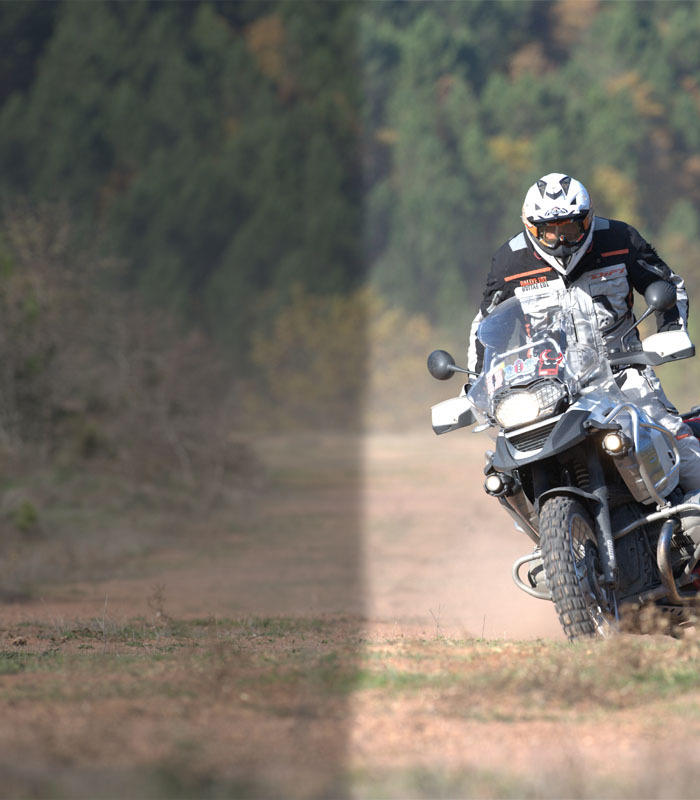 SW-MOTECH Bash-plate for BMW R1200GS LC ’13-’15 and R1200GS LC Adventure ’14-’15 is constructed of 4 mm aluminium plate. 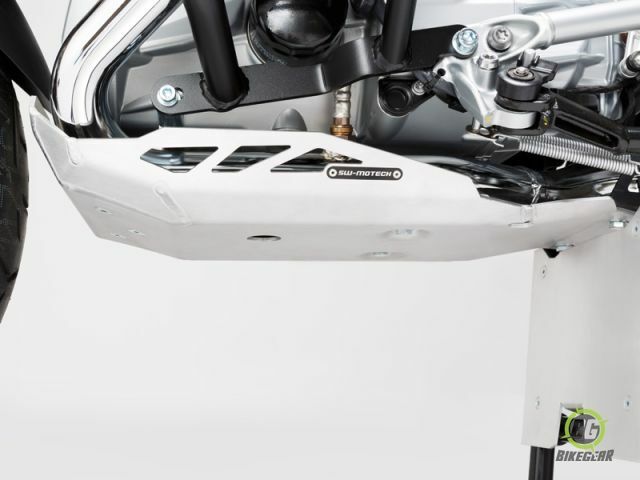 The SW-MOTECH Aluminium Engine Guard / Skid-plate for the BMW R1200GS LC not only looks good, but provides additional protection to valuable engine parts. When used in conjunction with SW-MOTECH’s Center-stand Engine Guard / Skid-plate Extension Kit, you have complete coverage over the entire under-body of your bike.